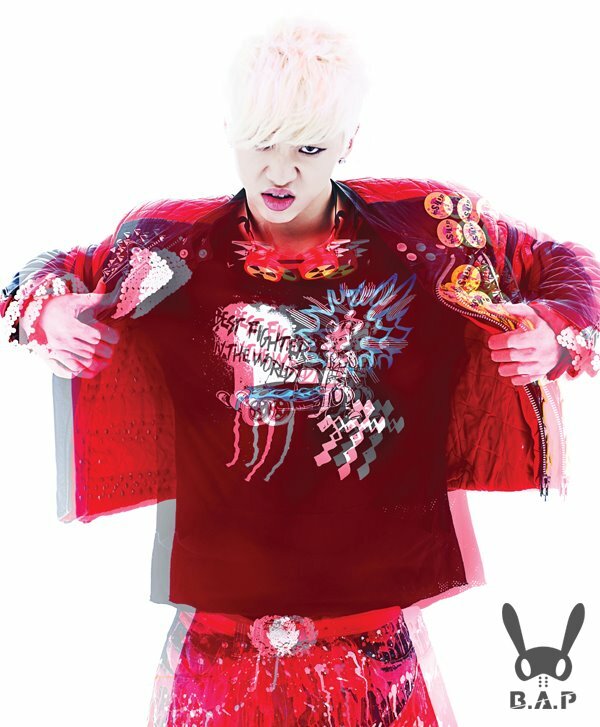 Bang Yong Guk - Official фото. . HD Wallpaper and background images in the B.A.P club tagged: yongguk. This B.A.P photo might contain блузка, dashiki, daishiki, дашики, and дайишики.